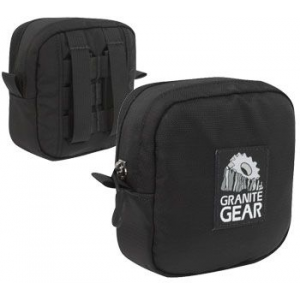 Mammut Backpack Accessories Helmet Holder-Black 25300012000011. 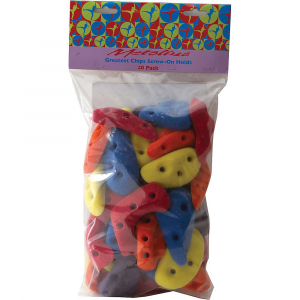 Its flexible material holds stowed helmets securely on the backpack and allows an easy transportation. 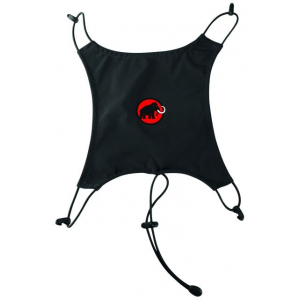 The Mammut Helmet Holder can be flexibly attached to the exterior of any Mammut backpack. 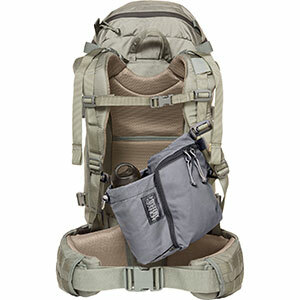 Its flexible material holds stowed helmets securely on the backpack and allows for easy transportation. 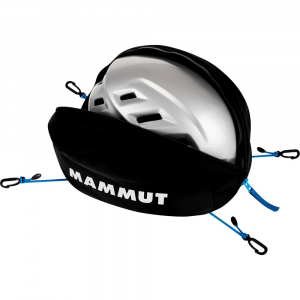 The Mammut Helmet Holder is not available from the stores we monitor. 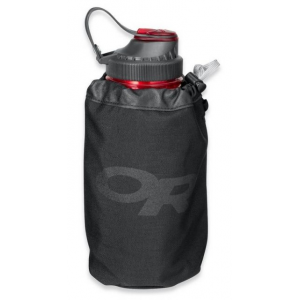 It was last seen October 14, 2018	at CampSaver.com.